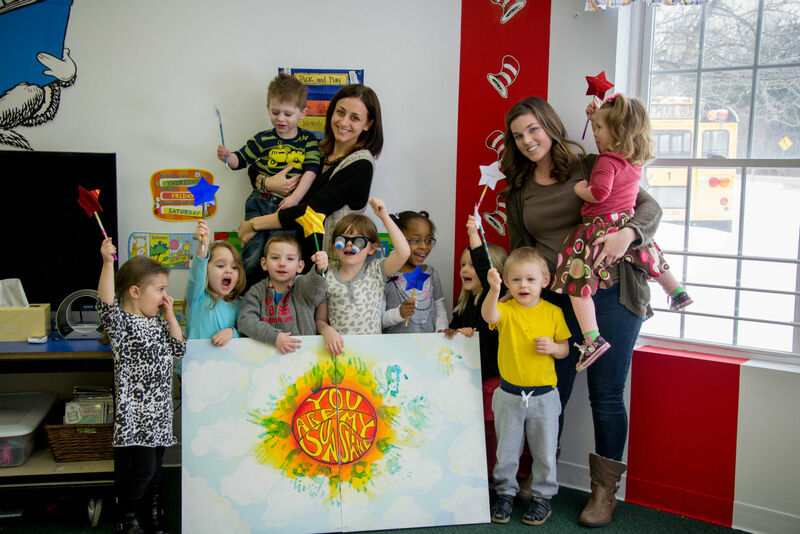 We are a family-owned and operated daycare center in Clifton Park, NY. 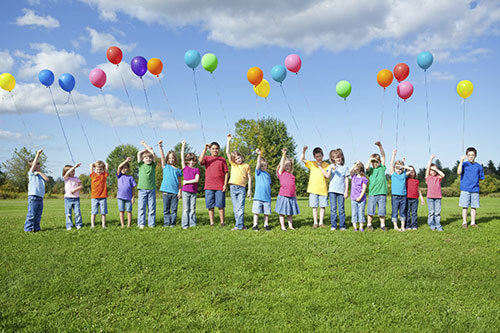 Our 17,000+ square foot child-friendly facility includes a 3,000 square foot gymnasium! In addition to school age after school and morning/extra care, we have expanded our services to meet the needs of our families and community by including infant, toddler, and pre-school programs! We provide healthy snacks for your child and offer a unique, and convenient, call-ahead service! When you are minutes away from Kid Kampus! and we will have your child ready for pick up! School-age children may attend Kid Kampus! 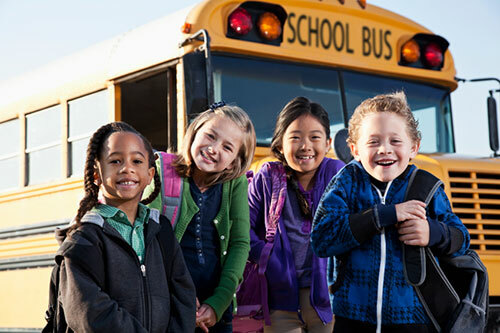 for Morning Care if they attend a late start Shenendehowa elementary or middle school. Extra Care hours are 6:30AM to 6PM with snacks and lunch provided. 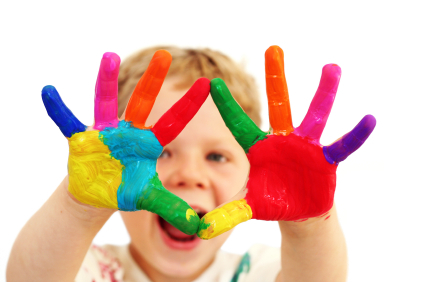 We offer a unique, one-of-a-kind, fun-filled summer program for our school-aged children. This 9-week, full day program includes daily on-site activities as well as numerous field trips each week. At Kid Kampus, we will strive to give your baby individual attention throughout the day in order to meet their physical and social needs. Our staff will provide you with a written copy of the care provided throughout the day. 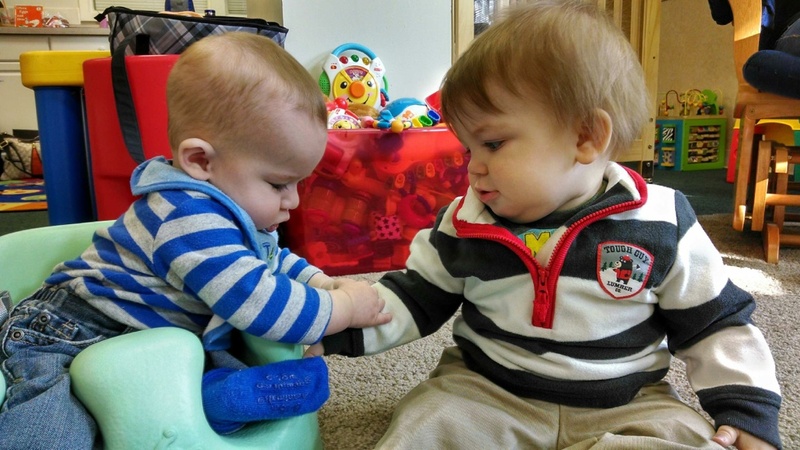 Toddlers at Kid Kampus will continue to grow socially and physically under our personal care. Children participate in sensory-based experiences, while receiving positive, nurturing guidance from our Kid Kampus teachers. Preschoolers at Kid Kampus will begin to develop readiness skills for school through center-based activities and structured play. We will provide cooperative learning and social experiences, which are key elements of the real world.